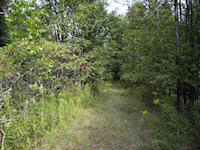 A 45 acre untouched parcel that is open to the public for walking, hiking and mountain biking. The terrain is rough and challenging. 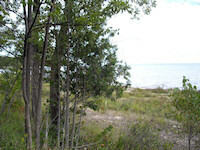 Future development will be linked with MDOT proposals along M-22 for a 5 acre Scenic Park along Suttons Bay. Watch this site for announcements or volunteer to help develop the trails and paths. Contact the Suttons Bay Township Parks & Recreation Committee! 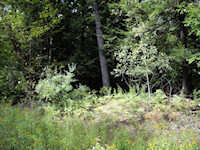 Click here to view and print a map of the area or by GPS (44.996736, -85.635984).